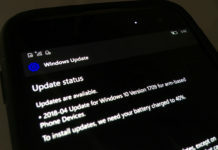 Two best third-party web browsers for Windows 10 Mobile and PC are getting new updates with improvements on the Microsoft Store. 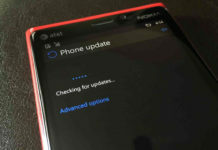 The latest update for Monument Browser includes one new feature and on the other hand, Coc Coc Browser for Windows 10 Mobile has been updated with minor improvements. Monument Browser for Windows 10 Mobile finally supports the read mode feature, it basically fights off internet distractions by removing the links, advertisements and other parts of the webpage. On the other hand, Coc Coc Browser finally features an improved UI on Windows 10 Mobile and the update also brings bug fixes to the reported issues. Monument Browser is one of the best web browsers for your Windows Phone, it is fast and easy to use. The overall user experience is also far better than Microsoft Edge, thanks to the multi-window feature and features such as picture-in-picture. 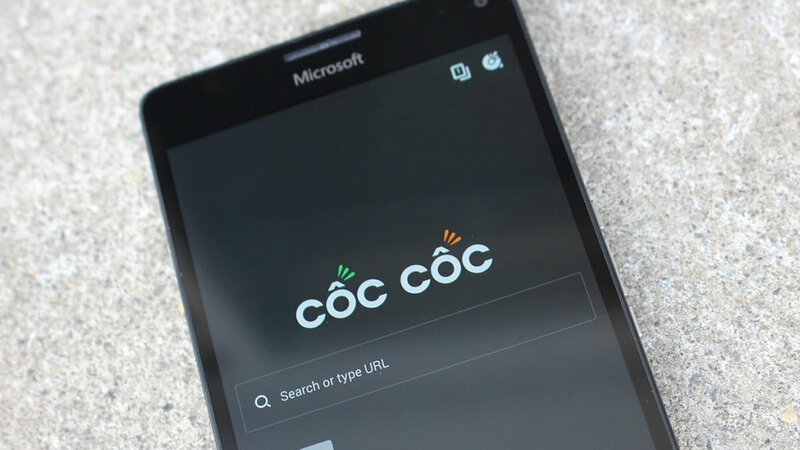 Coc Coc Browser for Windows 10 is favoured by 22 million Vietnamese users and the company recently released the Windows 10 Mobile app with a simple interface, extension support and many other features. Download Coc Coc Browser for Windows 10.